DCACHE disk cache from PC Mag. Includes full ASM source code. than by being read again from the hard disk. following values: 16, 32, 64, 128, 256, 512, 1024, 2048, 4096, or 8192.
line in the system's CONFIG.SYS. AUTOEXEC.BAT file. The DCACHE syntax may be reviewed by entering DCACHE ? 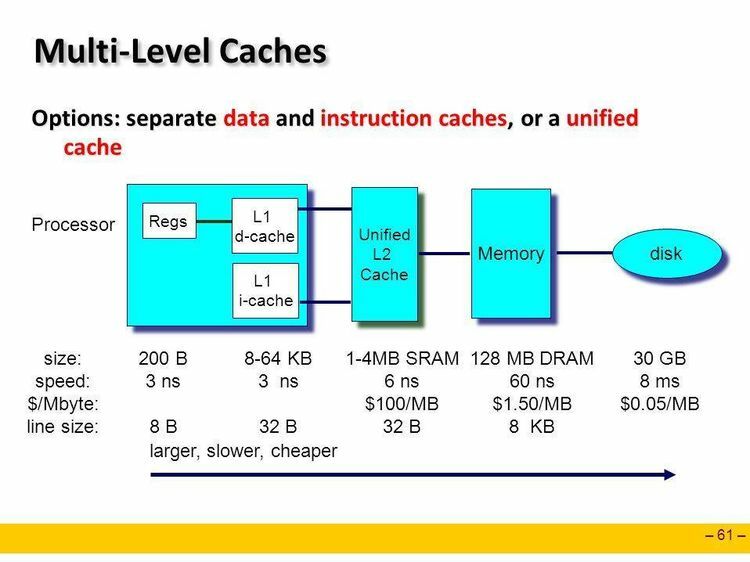 cache itself, DCACHE occupies approximately 1,200 bytes of RAM.